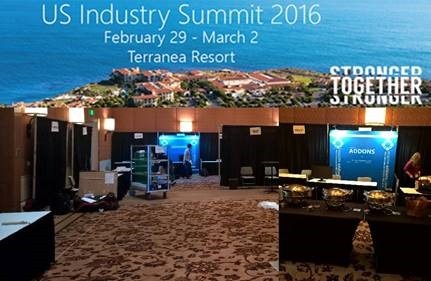 We are proud to be a CRMUG Summit 2016 Gold Sponsor! 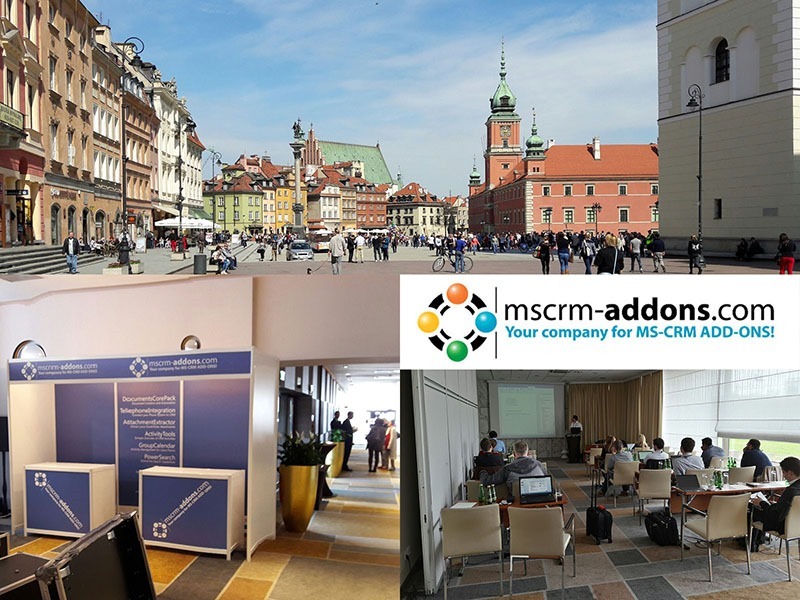 Join mscrm-addons.com and your Microsoft Dynamics® CRM peers, including Microsoft MVPs, subject matter experts, and Microsoft staff at CRMUG Summit 2016 taking place October 11-14 in Tampa, FL. There are no strangers here, only friends you haven't met yet. 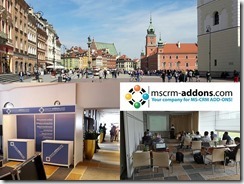 Thank you for joining us at this year’s eXtremeCRM in Warsaw! How to enable MultiFactorAuthentication (MFA) Support? This article provides you with 2 step-by-step instructions on how to enable MFA Support and on how to configure the 2Factor authentication in your client’s connection profile. To enable MFA support for our client products, you have to register a custom application with Azure AD. It will manage your addons’ access rights. There are no strangers here; only friends you haven’t met yet. 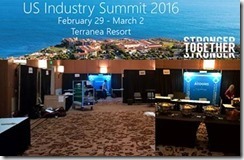 Thank you for joining us at this year’s US Industry Summit! When you try to delete a solution, it will show you an error message if there are any dependencies. To solve this issue, please follow the steps below. Make sure the service is running and configured for both document generation and printing jobs.